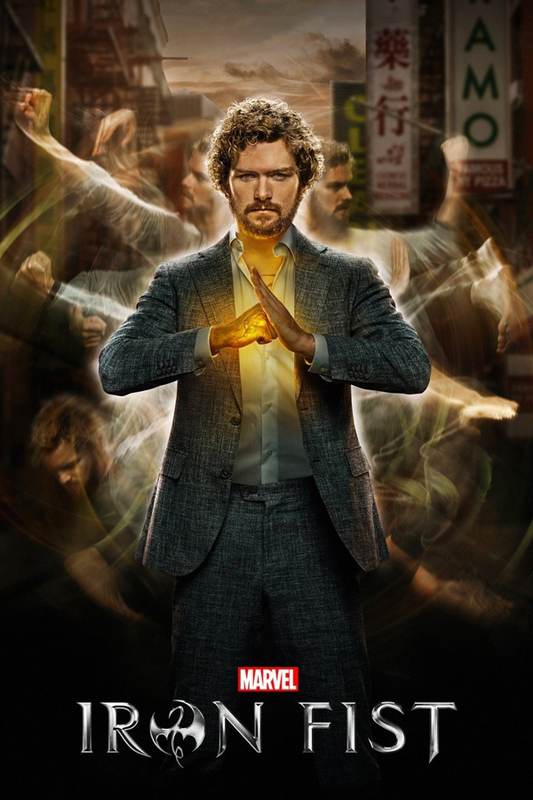 When I first saw a picture of Finn Jones in the lead role of Danny Rand, I immediately thought, “They cast a hipster as a kung fu master?” Apparently, this was entirely deliberate. Jones’s Rand is in some state of arrested development, equal turns childlike, idealistic and deeply traumatized from the tragic plane crash that left him orphaned and nearly dead himself (think of him as Marvel’s answer to Bruce Wayne). For this, the director went with a guy who would fit in perfectly as a Starbucks barista or indie bookstore manager. His attempts at Zen martial arts master come off as naïve or childish. Bottom line: this is not a guy who is credible as a fearless kung fu warrior, and it’s more or less a constant distraction throughout the season. However, as X-Men director Bryan Singer likes to point out, a superhero movie is only as good as its villain. In this case, the bad guys are a mixed bag. Daredevil fans are already well acquainted with one of the chief evildoers: Madame Gao was part of the Kingpin’s crime circle, and here we learn a bit more about her backstory and connections to the Hand, the shadowy ninja army that sliced up Matt Murdock in season two. Wai Ching Ho shines in the role; crooked and duplicitous, she’s basically a Chinese Empress Palpatine, spending as much time as possible setting up camp inside Danny’s head. A hallmark of the Marvel Netflix series is moral ambiguity. The audience is supposed to question the ethics and choices of both the antagonists (Kingpin and the Punisher) and the putative heroes (Jessica Jones in particular). What makes it work is that many of the characters are likeable, or at least accessible. Colleen Wing, katana-wielding bushido sensei and – predictably – Danny’s eventual love interest played by Jessica Henwick, works well in this regard; her sensei Bakuto, played by Ramon Rodriguez, considerably less so. But I wish you all the luck in the world finding a shred of sympathy for the Meachams, family friends to the Rands and, through adult children Joy and Ward, head of the Rand Corporation, the billion-dollar empire that was left leaderless due to the aforementioned plane crash. We’re definitely at a loss, early and often, as to whether the Meachams qualify as friend or foe. Due in no small part to father Howard’s choices, they’re about as dysfunctional as a family can get without involving a Supermax prison. 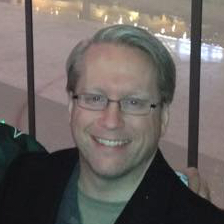 But they’re just so unlikeable – particularly Ward, the poster boy for amoral corporate chieftains everywhere. A range of character behavior and plot decisions don’t make sense, either. The initial story line around Danny proving his identity took about two episodes longer than necessary. Certain choices he makes – particularly why he chose to leave K’un-Lun, the monastery where he became the Iron Fist – just don’t follow. Madame Gao, clearly in possession of some mystic powers of her own, declines to use them for no apparent reason. One would expect a self-proclaimed devotee to Buddhist warrior doctrine to have certain principles from which he simply won’t deviate, but Danny Rand does frequently, and for reasons that are usually less than credible. Most of all, I don’t get why Danny is so emotionally undisciplined. For a guy who spent more than a decade being trained by warrior monks, and supposedly followed their teachings and guidance so strictly that he became the Iron Fist, he sure is unbalanced. The patented repeat crossover characters – Carrie-Anne Moss as hardcase attorney Jeri Hogarth, and Rosario Dawson as beleaguered nurse-to-the-superheroes Claire Temple – are not just fun to see pop up, but a welcome distraction from the general mess of the main ensemble cast. Unfortunately, they don’t stay on screen quite long enough to make up for the aforementioned distractions. And the fight scenes are a letdown, particularly after the action from the other Defenders series. Granted, Daredevil set the bar awfully high – that Steadicam fight scene in the second episode of the series is one for the ages – but a series starring a kung fu master with mystical powers has tremendous opportunity which Iron Fist fails to leverage. With the release of Iron Fist, the way forward to the Defenders series seems fairly clear. Through a range of events, our four heroes will unite to fight the Hand along with assorted villains. (It is kind of amazing that Wilson Fisk remained behind bars in season two of Daredevil; I expect this will be rectified in short order when The Defenders hits cyberspace.) Danny Rand will be along for the ride, of course, but fortunately he’ll have plenty of backup this time in the form of the rest of the team. I don’t expect that he’ll get in the way, but hopefully the creative types will find a way to redeem him from a disappointing debut.